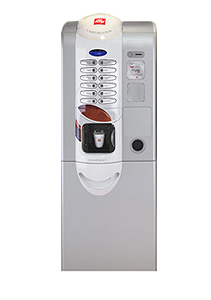 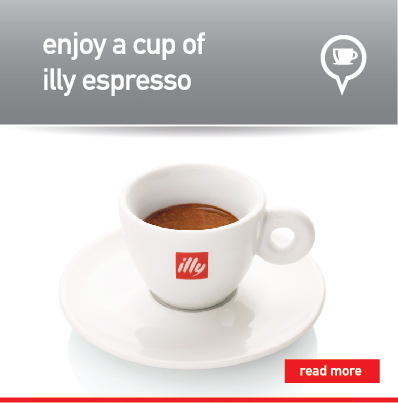 Choose from a wide variety of coffee vending machines. 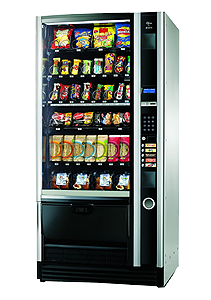 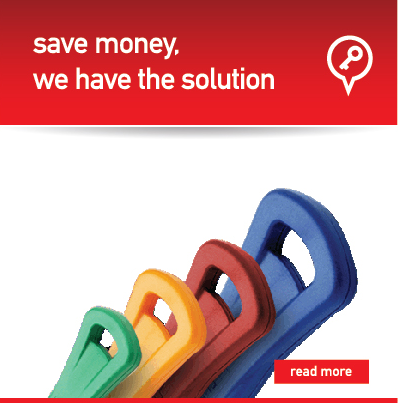 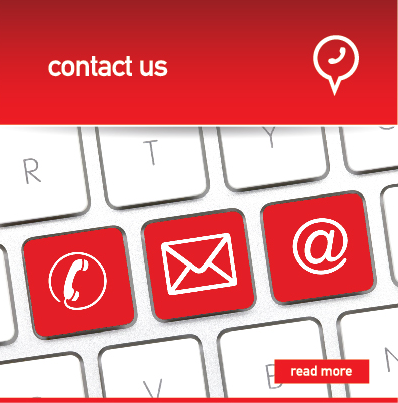 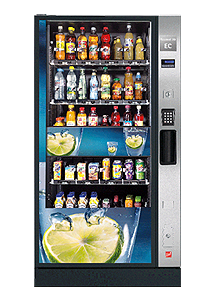 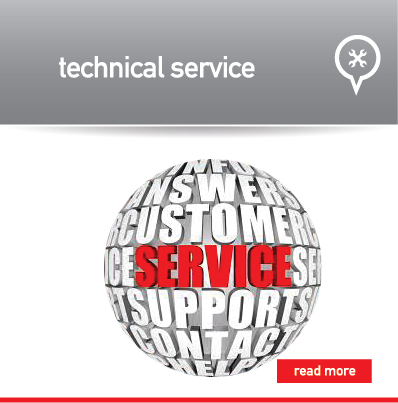 Choose a complete service vending snacks, choosing from a wide variety of vending machines. 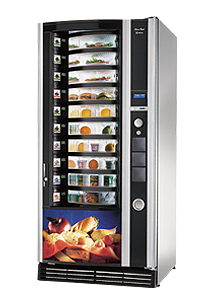 Healthy food vending machines offer flexibility for a wide range of products from salads, fruit, yogurt. 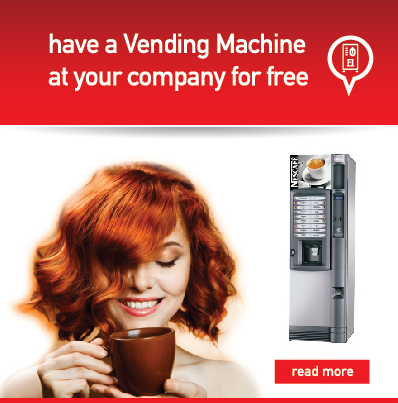 Enjoy refreshing cold drinks from a vending machine Eurocoffee.